The distinct shape and bright colors of Tokyo Tower make it stand out in Tokyo’s cluttered skyline whether night or day. Originally a broadcasting tower, Tokyo Tower is also a tourist attraction and a symbol of Japan’s post-war resurgence. Unfortunately, being built in the 1950s, it is not as wheelchair accessible as other observatories. It is located on a steep hill and wheelchair users can only the lower deck, but it still can offer a nice outing for those with disabilities. A large broadcasting towers were needed in the Kanto region after NHK, Japan’s public broadcasting station, began television broadcasting in 1953. As many competitors started building towers across Tokyo, the government, concerned that there would be towers everywhere, suggested that one large tower be created instead. 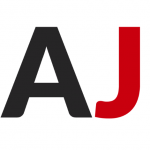 In the middle of the postwar boom in the 1950s, Japan was searching for something to symbolize its ascendancy as a global economic powerhouse, and Tokyo Tower was the needed monument. The original plan was to create a building that would surpass the Empire State Building as the tallest building in the world, but building material and financial restraints led to a change in plans to build the tower just high enough to broadcast to the Kanto Region. The tower was designed to look like the Eiffel Tower (though 13 meters taller at 333m) and was reinforced to withstand earthquakes twice as strong as the Great Kanto Earthquake in 1923. Construction began on February 25, 1958, with a third of the steel used being scrap metal taken from US tanks damaged in the Korean War. The Tower was brightly colored in accordance with the time’s Aviation Law. Tokyo Tower’s was still the tallest artificial structure in Japan until April 2010, when the new Tokyo Skytree became the tallest building in Japan. 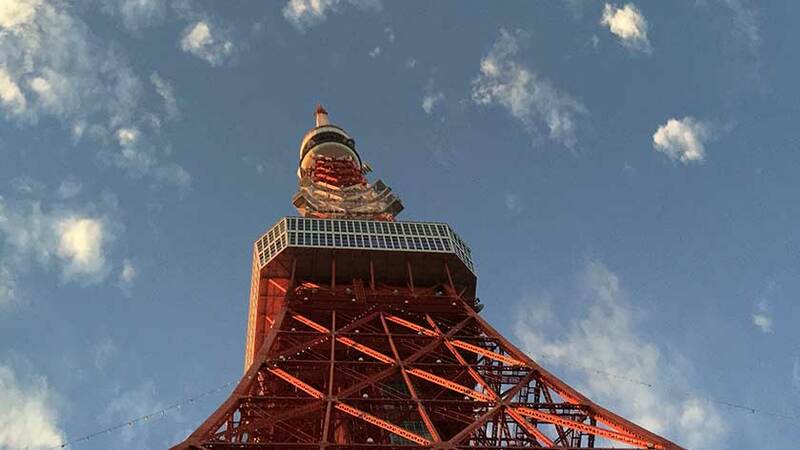 Tokyo Tower is open year-round from 9:00-23:00 (entry until 22:00). * Kamiyacho is accessible but not recommended as the elevator that serves it only operates 7:30-21:00 on week days, 7:30-18:00 on Saturday, and is unusable on holidays and Sunday. Additionally, an external stair-climber is used for one set of stairs. 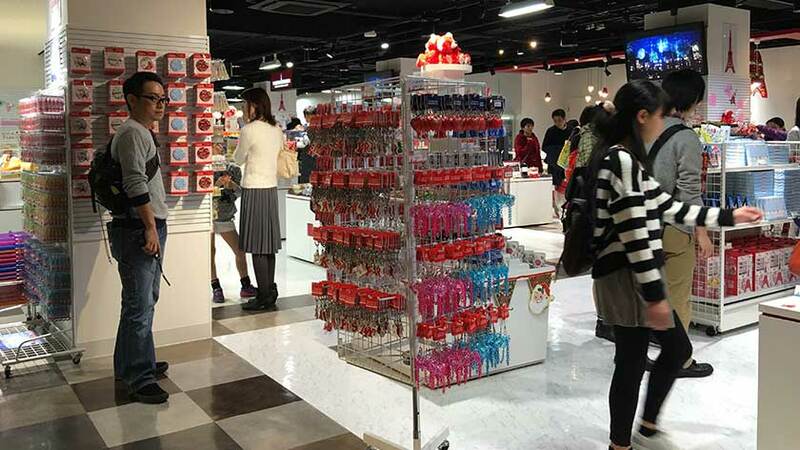 Off the bat, Tokyo Tower’s location works against it. 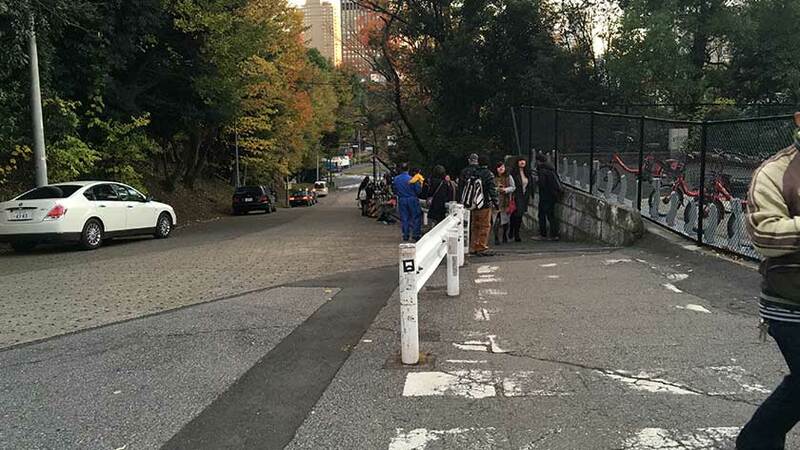 As it was initially designed as a transmission tower, it has been built on a hill and getting to the base of the tower from the station means going up a steep incline that will be hard for slow walkers and those using manual wheelchairs. Once up the hill, there is a ticket window and elevator to the observation deck. 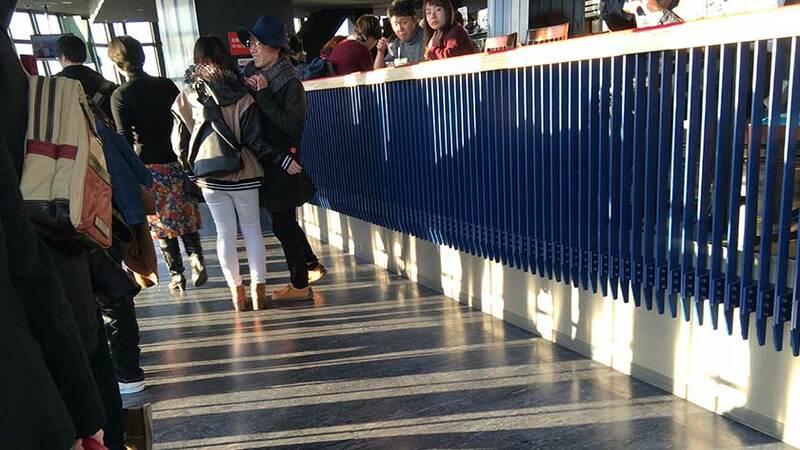 Both lines are a bit narrow but the staff will let you wait for your turn at at the side of the queue. Discounts are available if you can verify your disability with some identification. 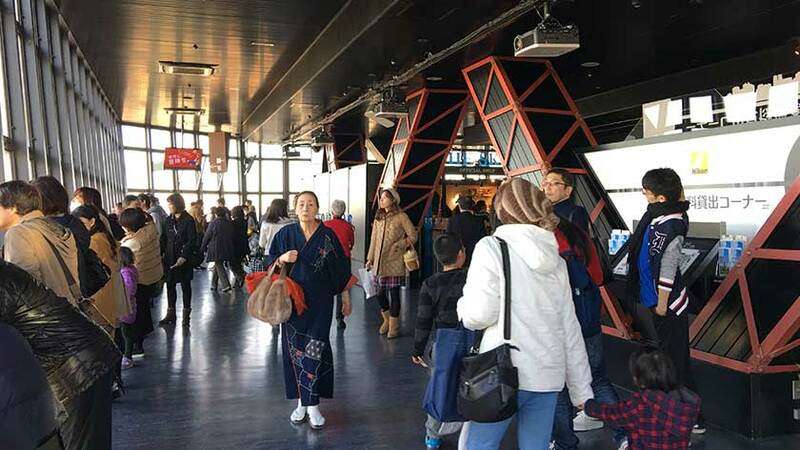 You get off on the second floor of the observation deck, and it is easy enough to move around as the popularity has waned after Tokyo Skytree was built. Unfortunately there is a rail that goes around the windowed side that is roughly at a wheelchair user’s height – making it a bit difficult to see out of the windows (which is the point!!). 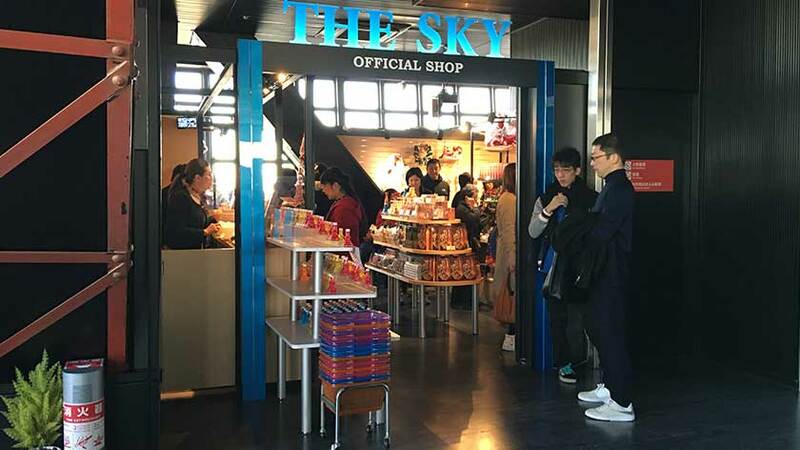 A gift store is available but quite cramped – it is better to use the one on the ground floor. 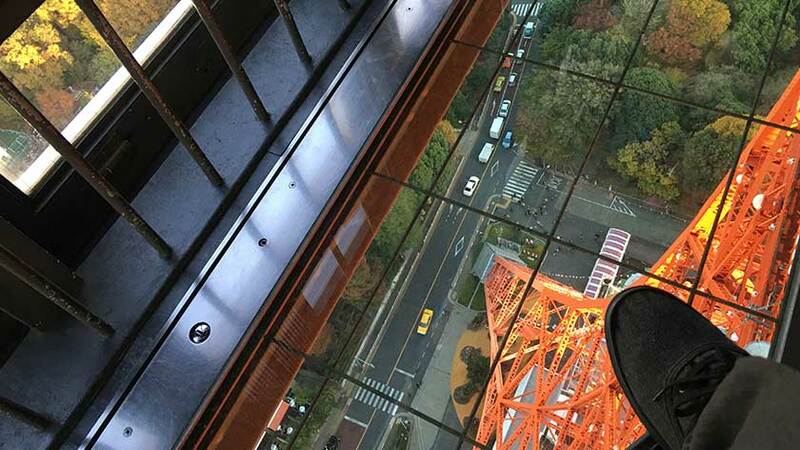 There is a Special Observation Deck further up the Tokyo Tower. While there is an elevator up to it, there are also stairs and it is therefore inaccessible to those using wheelchairs. To return to the ground floor, you take the same elevator. 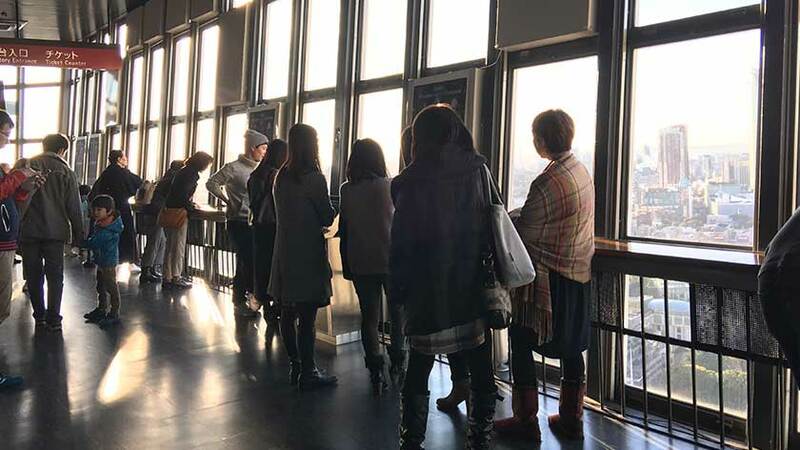 The normal route is to take the stairs to the 1st floor of the observation deck and then the elevator down to the ground so the staff will ask if you want to go down to the 1st observation deck. The first floor of the observation deck offers essentially the same view but there are a few glass floors to peer down. There is also a cafe and small stage. The cafe is elevated and only has stairs, so it is not wheelchair accessible. The stage area is accessible, but it can mean that a crowd can form and make it difficult to pass through. Toilets are available, but they are not accessible. Once you have finished, the elevator goes down to the 3 stories of restaurants and shops. 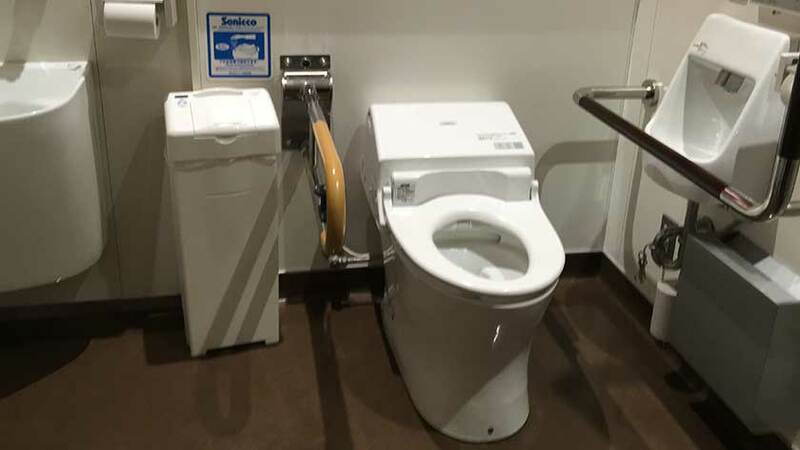 The 1st and 2nd floors have good accessible toilets but the 3rd floor doesn’t. The shops and restaurants are very open and easy to use in a wheelchair. Tokyo Tower is a symbol of Tokyo and a place to see for many visitors. In a wheelchair, though, it may not be worth it as you must go up a hill and even then can only visit the regular observation deck – which isn’t that high. 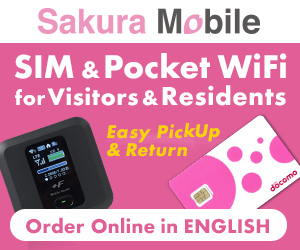 If you are looking for a beautiful skyline with great accessibility, then Tokyo SkyTree is much taller, and Tokyo Metropolitan Government Building is free. Tokyo Tower is very beautiful and makes for some great picture taking in the evening though.